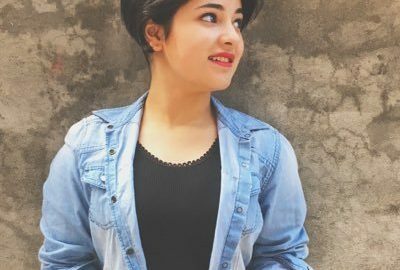 Dangal Star Zaira Wasim Seeks Apology From Kashmiris. 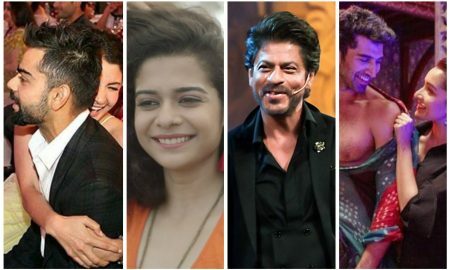 10 Things We Are Looking Forward To In 2017! 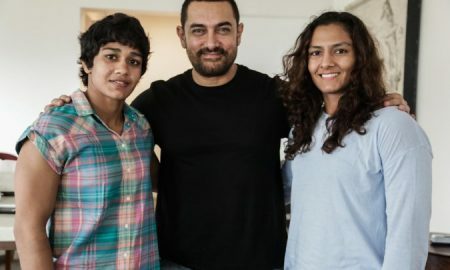 #ThrowbackThursday: Aamir Khan’s Interview With Geeta And Babita Phogat On Satyameva Jayate. 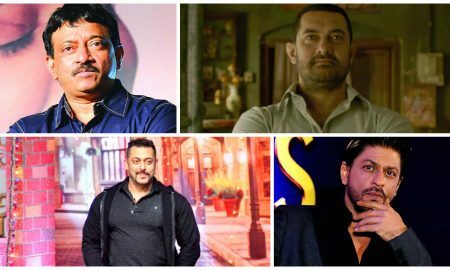 Ram Gopal Varma Pulls A KRK, Takes A Dig At SRK & Salman After Watching Aamir’s Dangal! 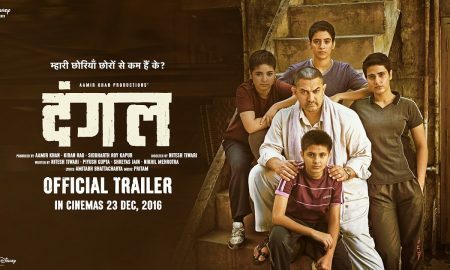 Dangal Review: Aamir Khan, His Girls, And Their Blockbuster Game Plan. Aamir Khan’s Dangal Takes Bollywood By Storm! Aamir Khan Steals The Show With His Rap In Dhaakad! 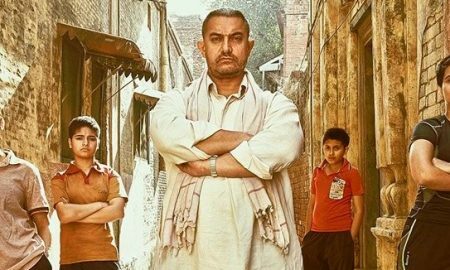 Dangal To Be Released Tax-Free In UP!